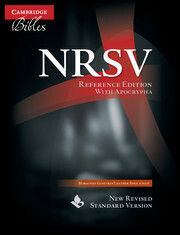 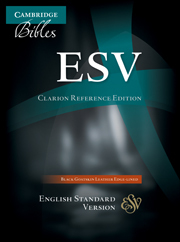 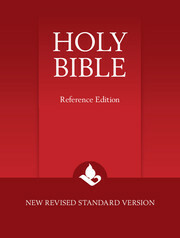 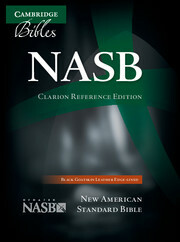 The Cambridge NRSV Reference Edition has established itself as an excellent Bible for study, with cross-references, maps and an extensive glossary. 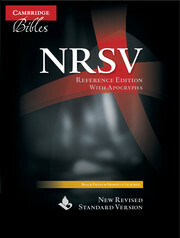 Using the original American text of the NRSV, the Bible text is attractively laid out, with generously sized type and line spacing. 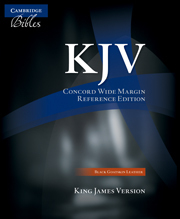 There are section headings and translators' footnotes throughout. This edition includes the Apocrypha, or Deuterocanonical Books. 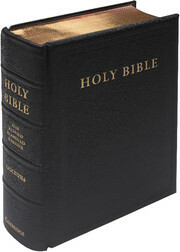 Previously only available in French Morocco leather, this Bible is bound in top-quality goatskin leather with art gilt-edges. 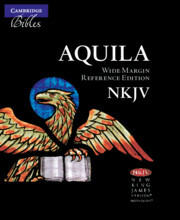 It is edge-lined, resulting in exceptional suppleness and flexibility.